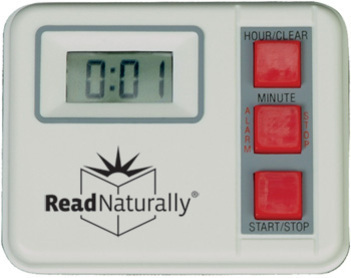 Accessories :: Read Naturally, Inc.
From essentials to helpful extras, Read Naturally accessories keep students organized and help you make sure your Read Naturally program is successful. 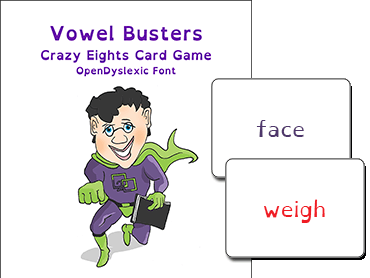 Vowel Busters is similar to Crazy Eights. Instead of matching the suit and rank, players match the vowel sound or word color. 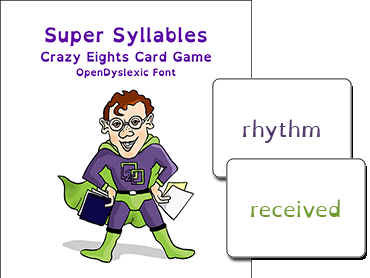 Super Syllables is similar to Crazy Eights. Instead of matching the suit and rank, players match the number of syllables or word color. 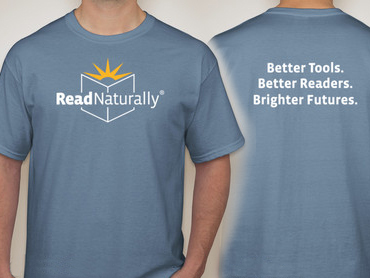 This stone-blue t-shirt features the Read Naturally logo on the front and our tagline on the back. The t-shirt is sturdy, heavyweight, pre-shrunk cotton, double-needle stitched for durability. 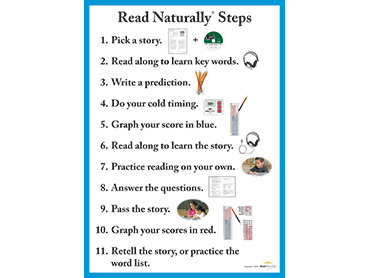 This 21-by-29-inch poster describes the steps of the Read Naturally Live program. 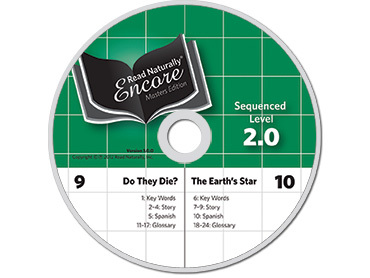 This 21-by-29-inch poster describes the steps of the Read Naturally Encore and Masters Edition programs. 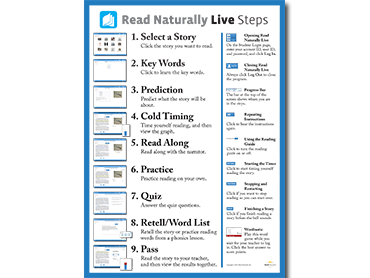 This 21-by-29-inch poster features the Read Naturally logo and tagline ("Better Tools. Better Readers. Brighter Futures.). Explains why fluency is important, describes teacher responsibilities, and provides lesson plans for introducing the Read Naturally Encore or Masters Edition program to students. 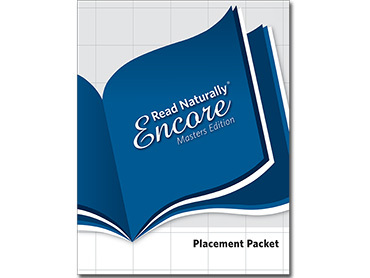 Contains instructions and passages (one for each Read Naturally level) for testing students who are first entering a Read Naturally Encore or Masters Edition program. These audio CDs are intended to replace lost or damaged audio CDs for customers with Read Naturally Encore programs. Easy-to-use timer that displays the minutes but not the seconds. Battery included. Need Help Learning a New Word? Sketch It!